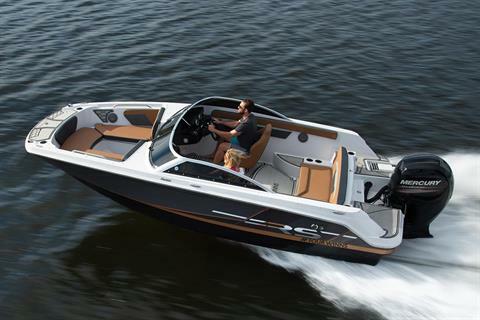 The HD 180 OB RS is, without a doubt, a next level package. 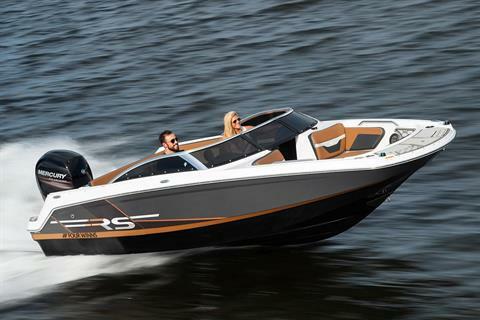 This well-endowed18ft sport beholds family comfort in one hand and a fiercely elegant charisma in the other. 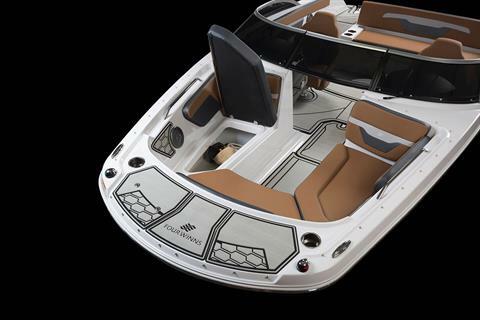 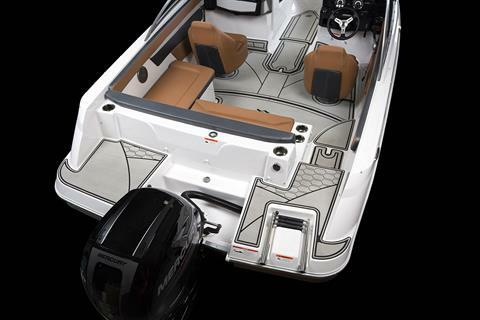 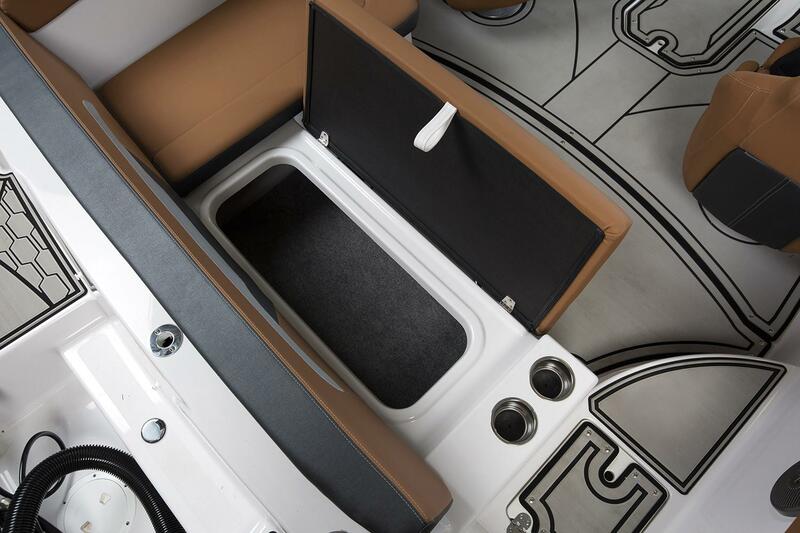 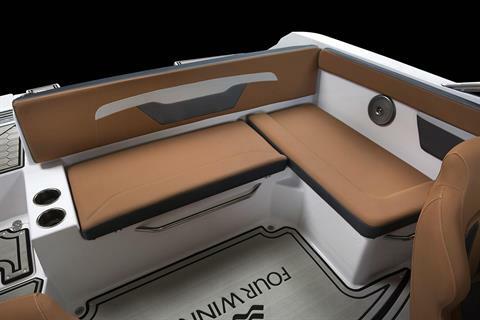 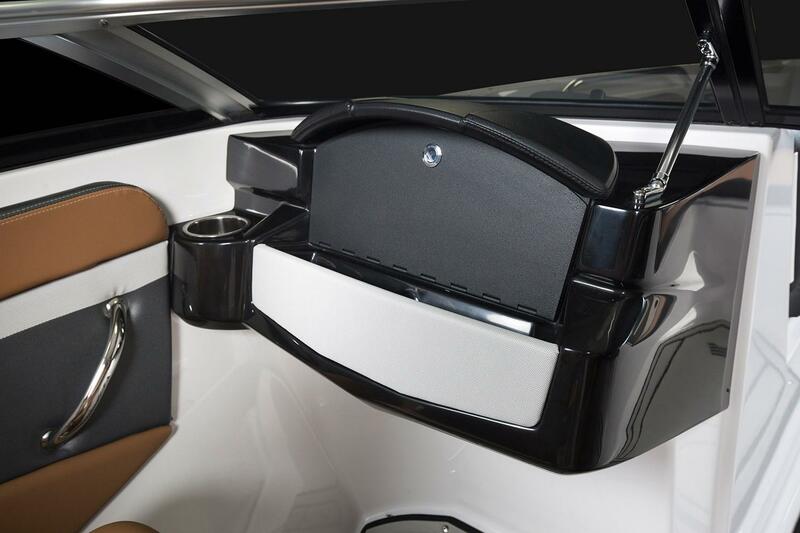 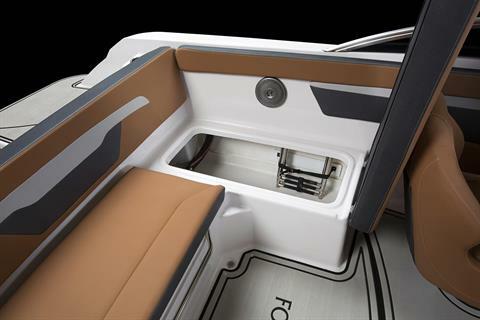 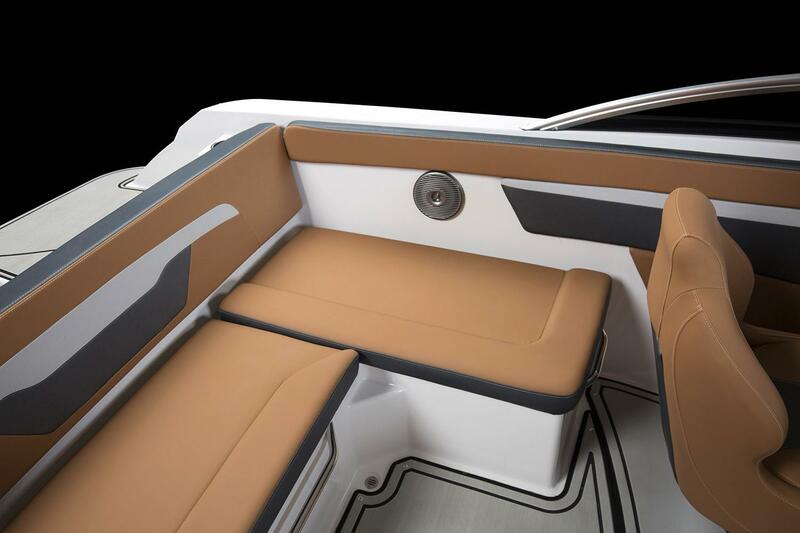 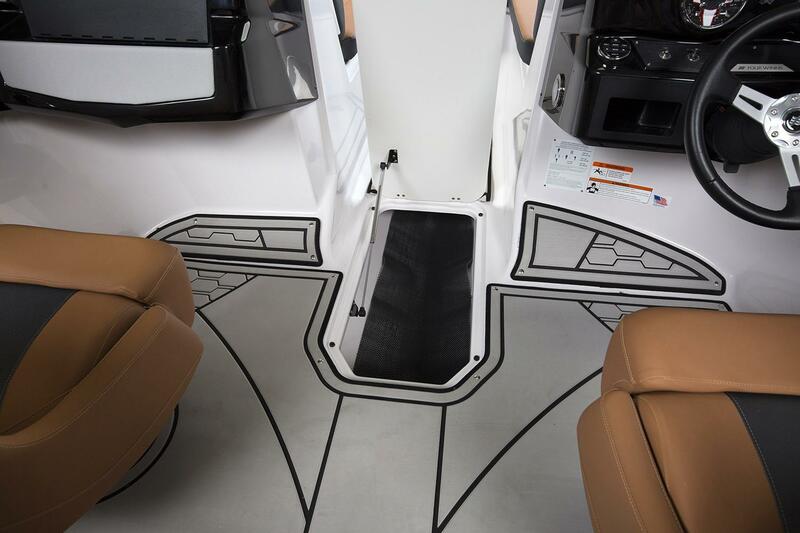 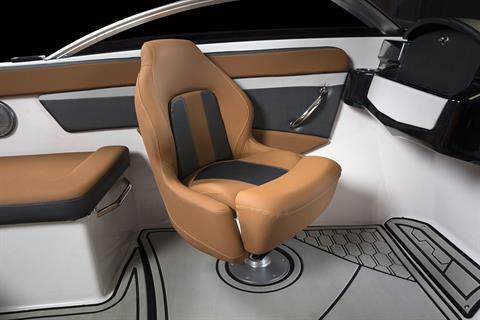 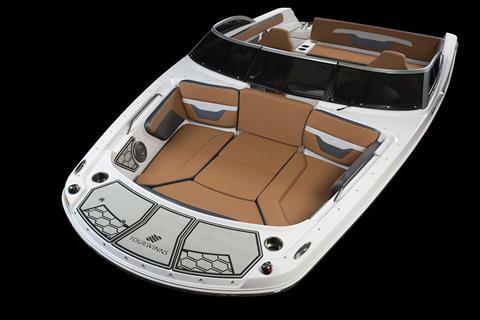 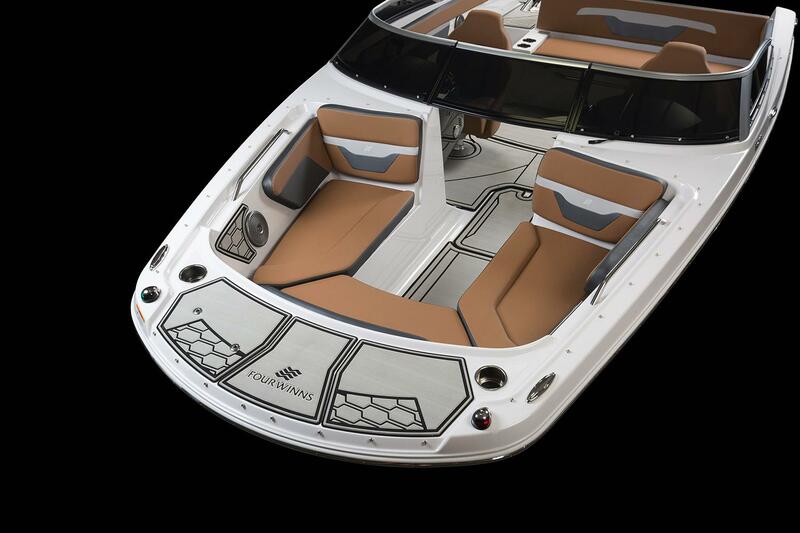 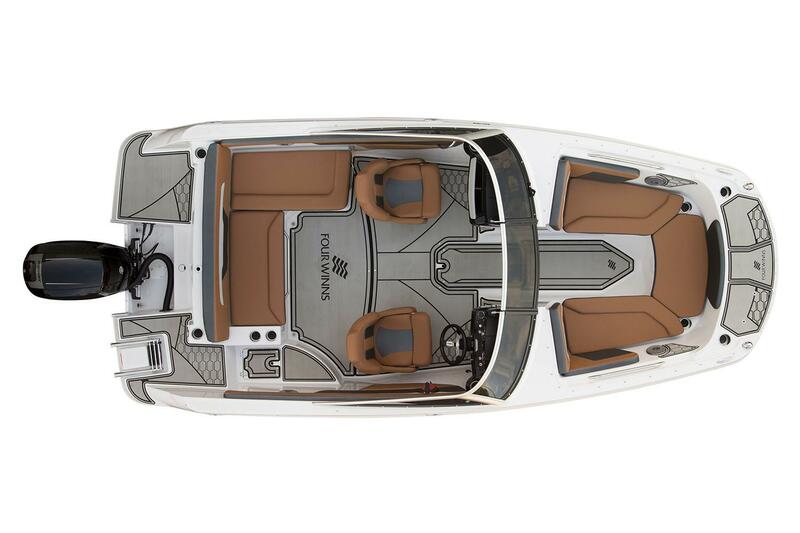 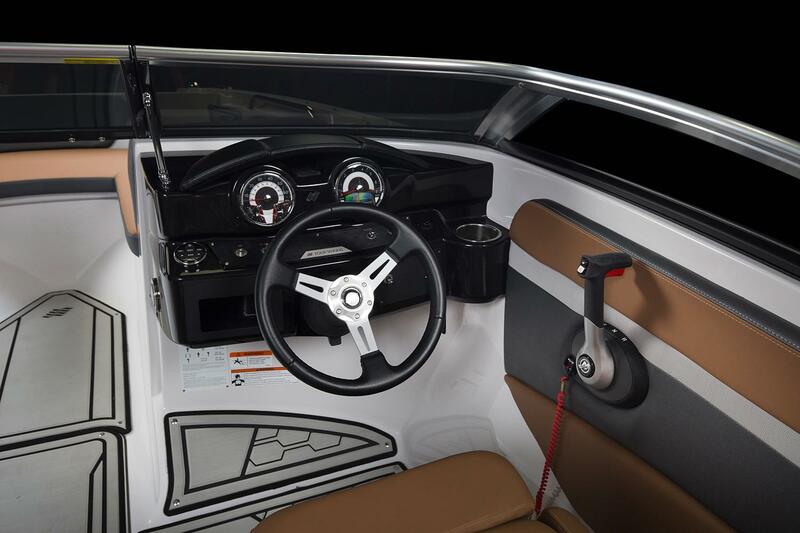 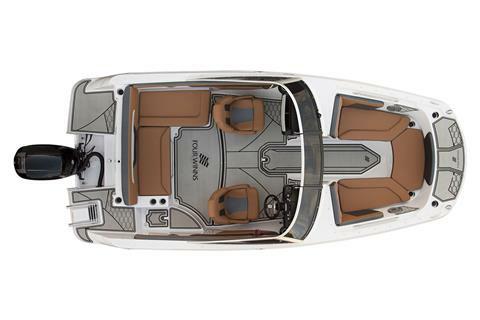 Curved backrests, sofa-style seating, and an L-shaped lounge swathe the interior with lumbar support, while a low-profile windshield and seductive RS graphics dress the hull for visual dominance.